The Image of the Black in Western Art. Volume II from the Early Christian Era to the "Age of Discovery", Part 1 from the Demonic Threat to the Incarnation of Sainthood. Cambridge: Harvard University Press, 1979. cloth, hardcover in dust jacket., minor wear to dj back panel., owner name/place/date to ffep.no other flaws. clean, no text or exterior markings. no bumps, chips. strong binding, hinges., 288pp., 168 illustrations, 41 in color, 2 maps. this is volume 2, part 1 only. ; preliminary essay by jean marie courtes. 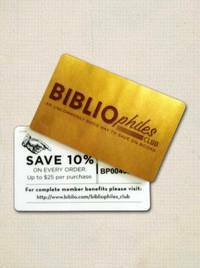 published in association with the menil foundation. 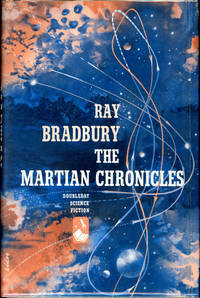 ; likely first edition.. No Edition Stated.. Hard Cover. Near Fine/Very Good Plus. . Title: The Image of the Black in Western Art. Volume II from the Early Christian Era to the "Age of Discovery", Part 1 from the Demonic Threat to the Incarnation of Sainthood. 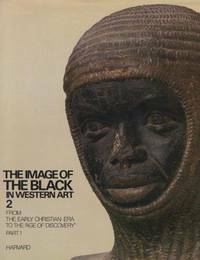 Keywords: The Image of the Black in Western Art.